Facebook’s ad marketplace is a complicated system, with costs that vary wildly depending on a lot of different factors. The type of ad, the relevance score for your copy, the positioning, the audience targeting, everything influences costs in some way or another. Perhaps one of the biggest influences is the country you’re targeting. Some countries are more expensive than others, either because of the competition or because of the expected value a user might spend from those areas. In case you’re curious, this is a list of the cheapest countries to target on Facebook. Some are cheap because they’re poor nations in general. Some are cheap because of notoriously high amounts of fraud coming from them. Some of them are cheap because of economic issues. Some are cheap because of the relative value of their currency. Some of them are cheap because conversion rates are incredibly low. There are plenty of reasons why they’re cheap. There’s no real question in my mind whether or not it’s a bad idea to target these countries for most ads. If you’re aiming for ads that sell a product, don’t target countries where you can’t ship your product or accept payment for it. If you’re promoting ads to get traffic to your website, don’t promote in countries where the majority don’t even speak the language you’re writing. Today’s question isn’t about those kinds of ads though, it’s about a specific kind of ad Facebook has, called the Post Engagement ad. Post Engagement ads aren’t trying to sell anything, they’re not worried about the return on investment, all the want is engagement. You don’t need to know the language to hit the reaction button, and anyone can appreciate a clever post with a share. So, should you target cheap countries for post engagement ads? First of all, I’ll start off by giving you the reasons why you should strongly consider running post engagement ads in cheap countries. You don’t necessarily want to run them exclusively in cheap countries, but targeting some relatively cheap countries can be a useful technique. First of all, it’s cheap. Post engagement in cheap countries is still cheap post engagement. You can pay $1 for hundreds of reactions, comments, and shares, when you target these sorts of regions. Your money goes a longer way, and when the only metric you care about is post engagement, getting more bang for your buck seems like a great idea. Secondly, it’s a good way to boost social proof. When you want a post to go viral, getting a lot of base engagement before shoving it in front of your audience can entice people to engage as well. When there are thousands of comments, a post looks very attractive to leave your own comment. Some people like to go through and leave replies to anything they see, and this attracts them to spend a lot of time reading through what exists on the post when they see it. You can follow up a broad, cheap country targeting post engagement ad with a narrower, more targeted ad promoting the same post or page with a focus on higher quality traffic later. There’s no reason you need to be limited to cheap countries. In fact, here’s a technique you can use: don’t set a country target at all, except excluding your main target countries. Analyze the results you get. You can identify which other countries might have a better interest in you than others. 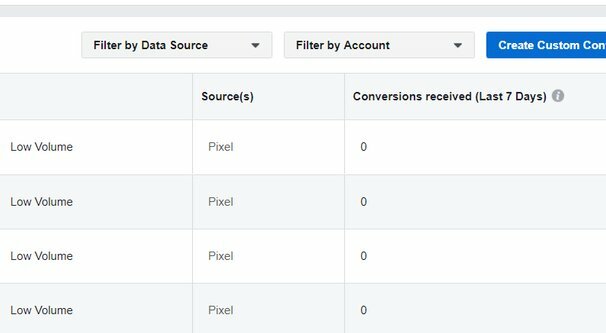 This can help you target future ads, and can even help you open up your product to new markets. Of course, you’ll need to aggregate this data over several ads; one ad performing one way shouldn’t be the basis of an entirely new marketing strategy. One type of page I see using this kind of strategy a lot is the meme page. A Facebook page that doesn’t sell anything directly, but rather advertising through selling sponsored posts and through affiliate links, only cares about volumes of traffic rather than qualified traffic. If someone in India clicks on an Amazon link to buy some $1 gizmo, who cares that they’re in India? Some of these pages even grow to a level where they can sell the account as a whole, change its name and give it to some company to get a head start on their social metrics. It’s not a very viable strategy, but it happens from time to time. Unfortunately, this is a short section. This is about all of the arguments I can think of in favor of running these kinds of broadly targeted cheap ads. 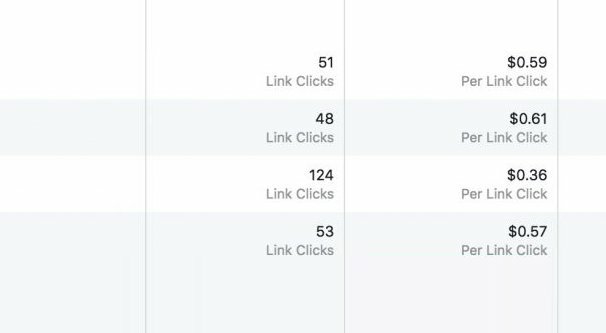 Penny clicks might be possible, but they aren’t really what you should be aiming for on a platform like Facebook. Now for the bad news: there are a plenty of good reasons why you shouldn’t target cheap countries for your engagement. Let’s go over them. First, your post engagement won’t lead to anything else. It’s pretty rare that the people from these cheap countries are willing and able to push forward in your conversion process. 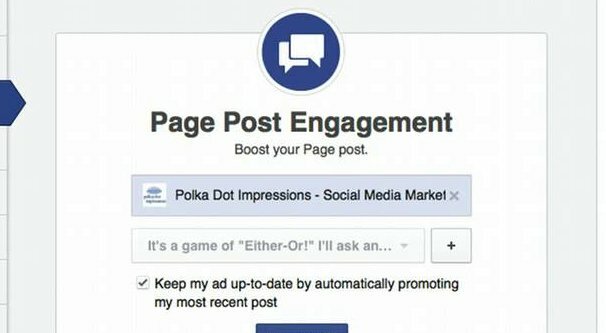 Part of the benefit of post engagement ads is that people see your posts and can click links, follow a funnel on your website, and maybe even buy products, when all you paid for was their reaction or their comment. All of that potential benefit is completely removed from cheap country targeting. The exception to this is similar to the meme page exception above. If you’re a business that does business globally, and you can actually sell to people in your cheap targeted countries, you can still get this benefit out of it. This is basically going to be your exception to all of the arguments, though. 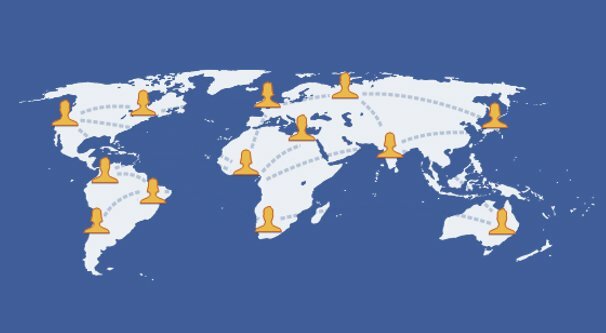 If you’re a globally positioned brands and can do business in any country where they have Facebook, well, you don’t really need to care about reaching unorthodox countries, because you’re reaching all of them normally. Second, you run the risk of language “contamination” on your posts. 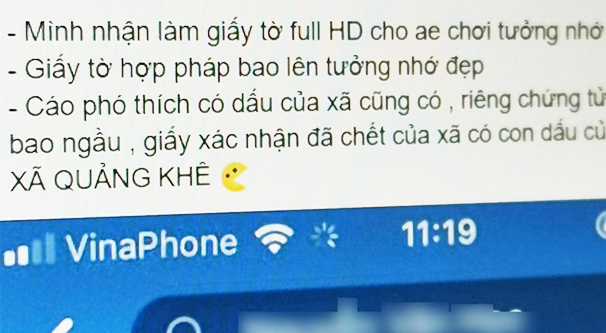 If you’re an English page in the USA and you’re primarily targeting English-speaking users, what are they going to do if suddenly your post has hundreds of comments on it in Thai, or Farsi, or some other language they don’t understand? At best, a lot of people are going to ignore it, thinking the post isn’t for them in the first place. At worst, you have a sudden outpouring of racism as people spout off whatever buzzwords and jargon they have for foreign groups. I’ve seen foreign comments have “get out of our country” comments left on them even when the originator of the comment isn’t IN the country. In today’s political climate, this is a pretty big risk, because then you have to decide what to do about racist followers, and that has tricky consequences depending on how strong your greed is and how strong your morals. Third, you mess with your Facebook Insights, possibly permanently. Imagine you want to target a nice narrow audience of people who engage with your posts, under the assumption that people who engage with your content are interested enough to potentially take the next step in your sales funnel. It’s a good strategy, recommended quite often, and by paying for engagement from countries halfway around the world, you destroy any chance for that targeting strategy to work. When you view your insights after a broad campaign like this, you’ll see your metrics skewed entirely by the engagement you got from these cheap countries. It will be hard or impossible to drill down to see the actual demographics of your real audience afterwards. Next, you pretty much destroy the value of lookalike audiences. Lookalike audiences take an existing audience and apply their interests and demographics to the group of people who don’t already engage or follow you, and when you’re skewing those basic demographics, your lookalike audiences degrade as well. This can be easier to fix, because you can run more narrow ads later to reset, but it’s still difficult and unnecessary if you avoid targeting those countries in the first place. Then you have the issue of your engagement looking fake. One of the tells people use for determining when a page has fake likes and fake engagement is looking for engagement and followers that are clearly foreign and have no business liking content from the page. Why would a dry cleaner from Wichita have a bunch of followers from Pakistan or Vietnam? Well, they bought them. In this case, paying for engagement from cheap countries is just an official Facebook way of getting this engagement, as opposed to buying it through some seller on Fiverr. On top of all of this, you skew Facebook’s back-end algorithm, and not entirely in your favor. Facebook has a pretty complex system determining who sees your posts, and part of that system is engagement. 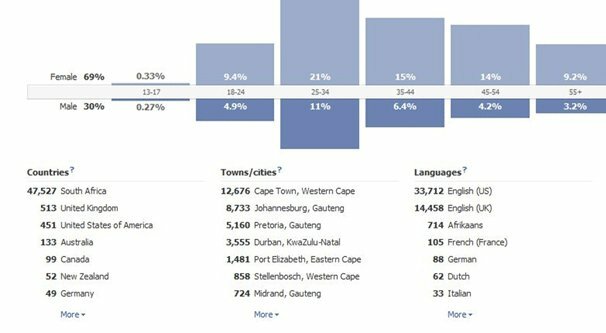 If you’re getting a lot of engagement from demographics different from the ones you want to be reaching normally, you’re going to skew this algorithm. Basically, the normal audience is going to see your content less and the cheap engagement audience is going to see it more. But, again, you can’t sell to that cheap audience, so they don’t do you any good. Additionally, this can impact your relevance score. Facebook’s relevance score is a judgment of your copy and landing page and assorted other data as compared to your target audience and their interests. The closer a match, the better the relevance score. When you target audiences outside of your usual demographics, you’re going to drop your relevance score, which will reduce how effective your ads are and will make them cost more. The fact is, if you ask anyone who has ever attempted this strategy, they’ll tell you the same thing: it’s just not worth it. At least, it’s not worth it on Facebook, where a lot of the success of your ads depends on appropriate, narrow targeting. Yes, this means there will always be cheaper ads you could be running, but those ads are never going to be the kinds of ads you want to run. On a different social network, perhaps something like Twitter or Pinterest, you can make more use of targeting cheap countries. These sites are more about engagement and sharing content than they are about selling anyway, so you can go hog wild without spoiling the rest of your audience. Essentially, the only reason I can think of why you would consider targeting cheap countries, even for engagement ads, is if you are a brand that can sell to any country in the world. If you have an app that can run anywhere, or if you have a cheap product and can dropship it to any location, or if you are selling an informational download like an ebook, that’s fine. As long as you can actually make use of the traffic you get from those other countries, it can be a good idea to target them a few times and see if you can get any returns out of them. On the other hand, if you’re not able to get any real returns out of these countries, or if you’re not able to sell to them at all in the first place, you’re better off just pretending they don’t exist as far as your marketing is concerned.